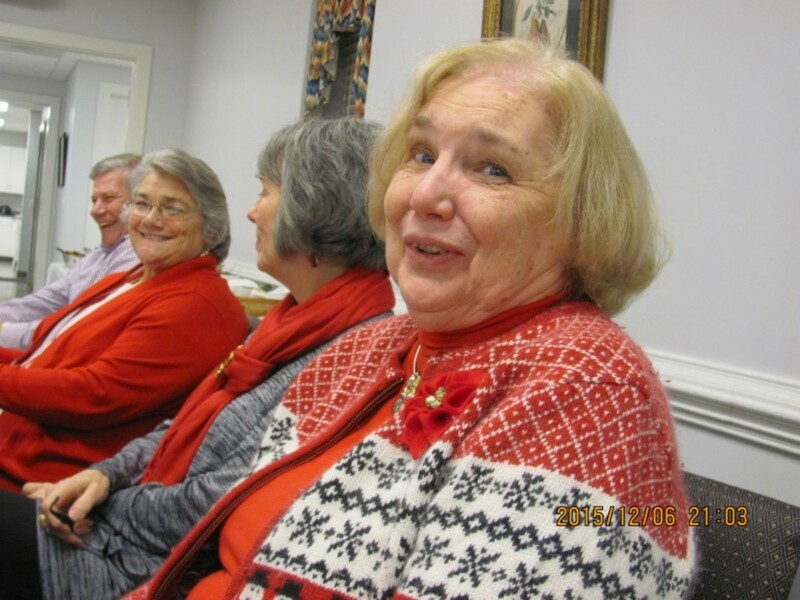 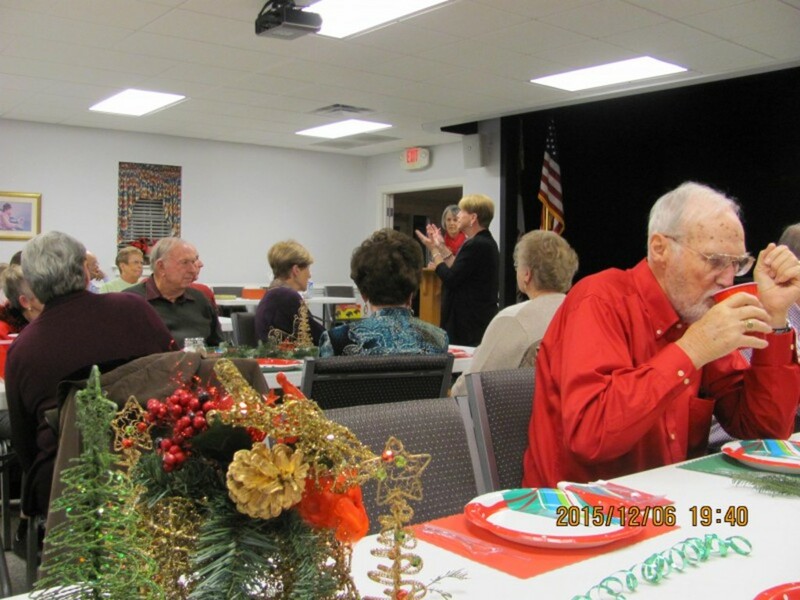 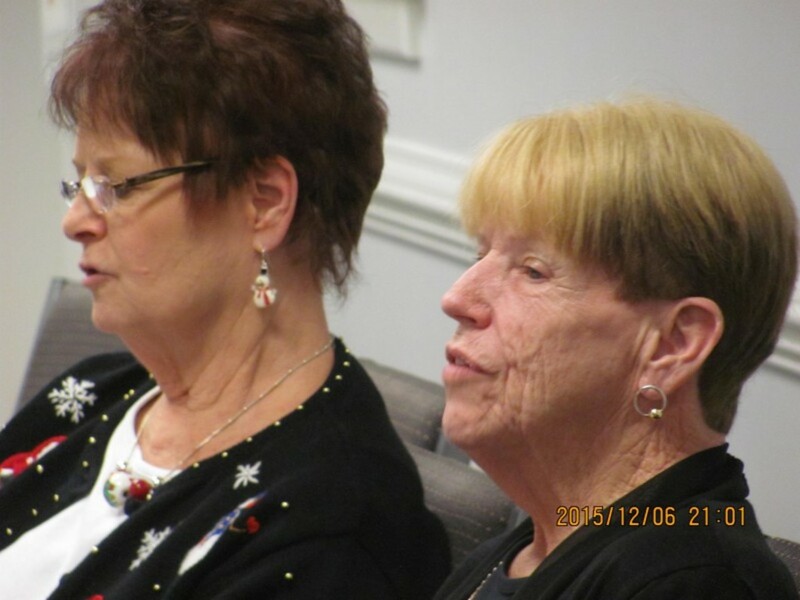 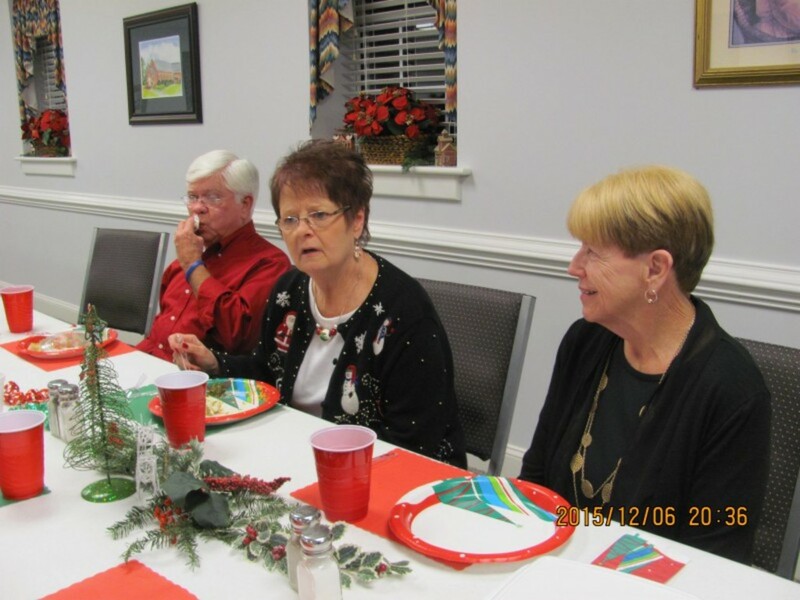 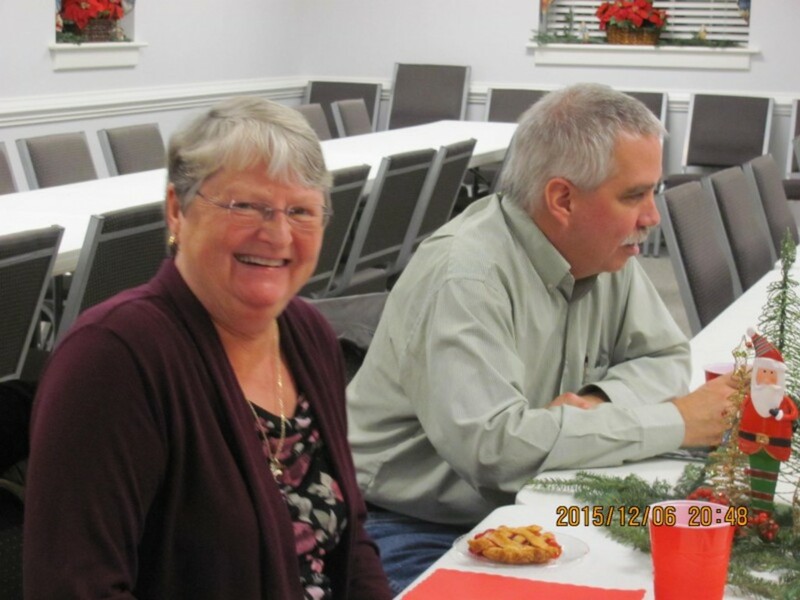 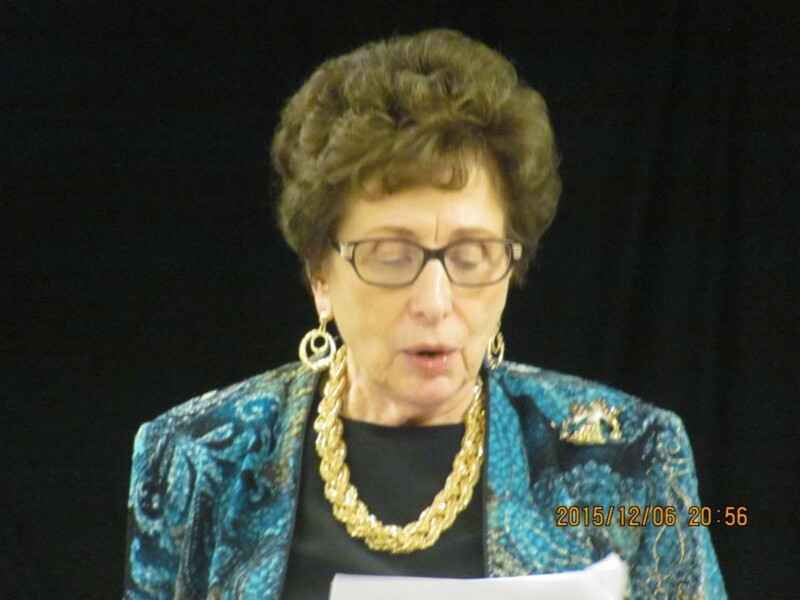 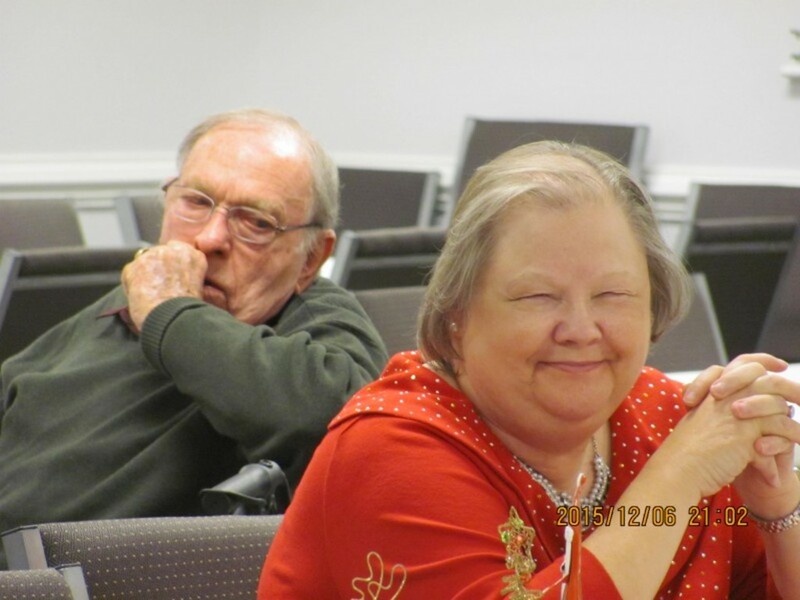 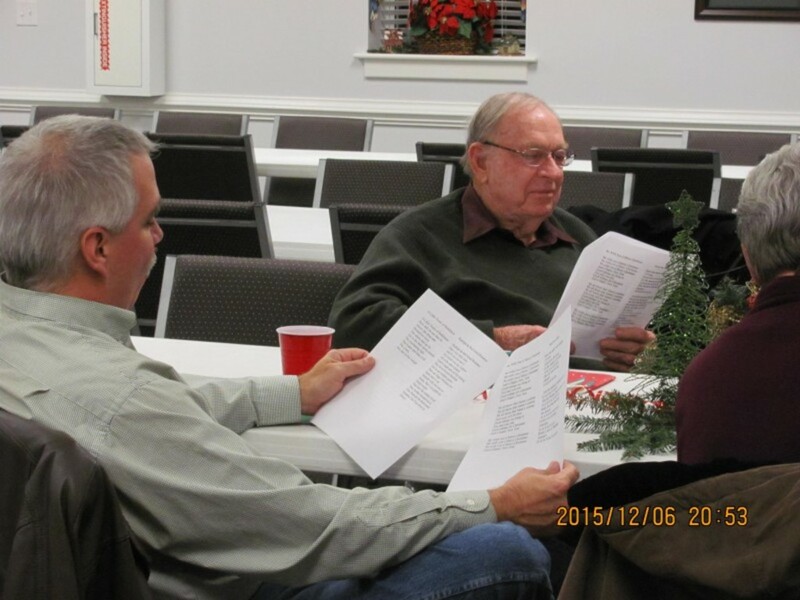 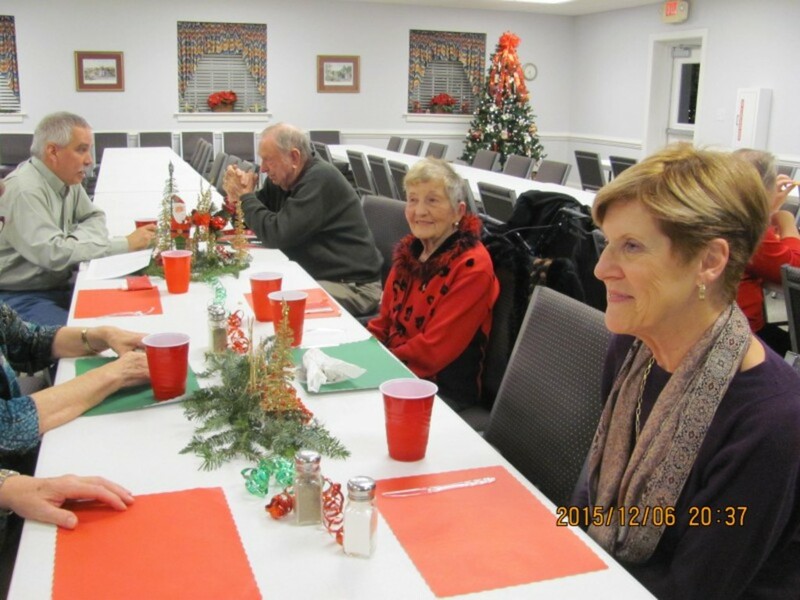 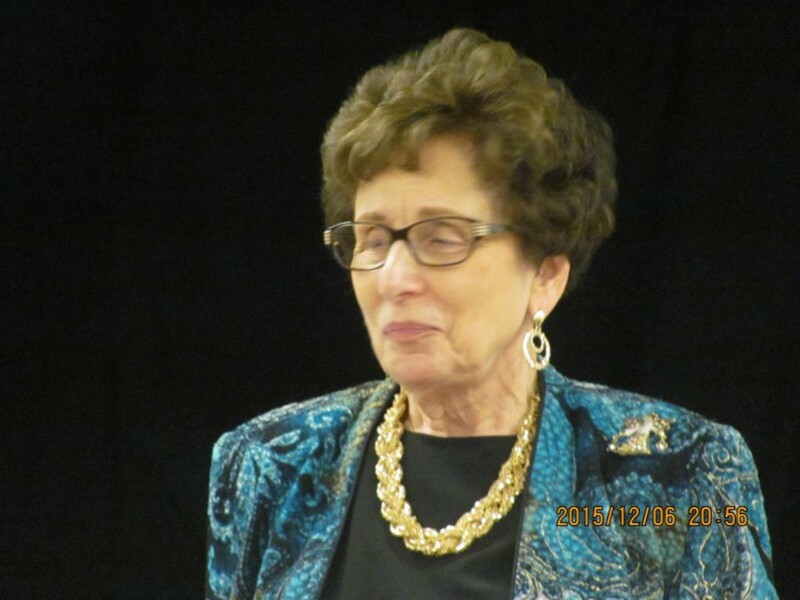 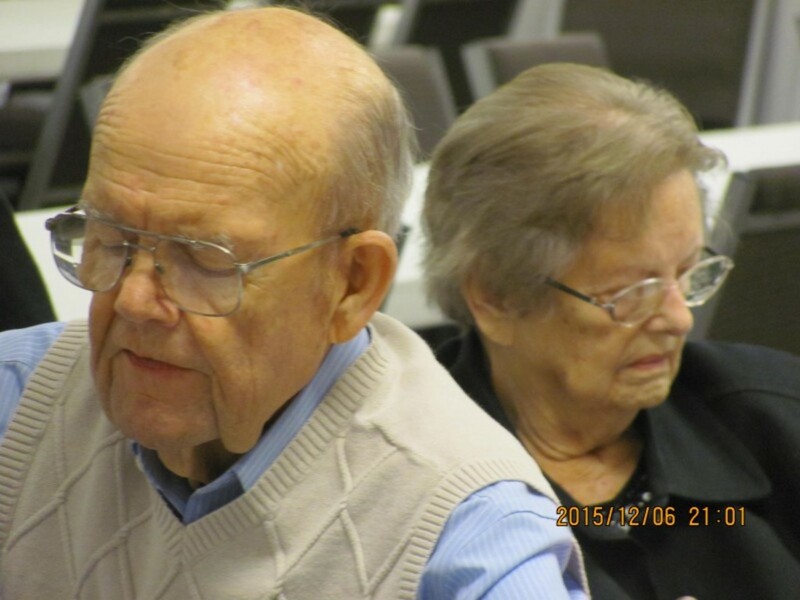 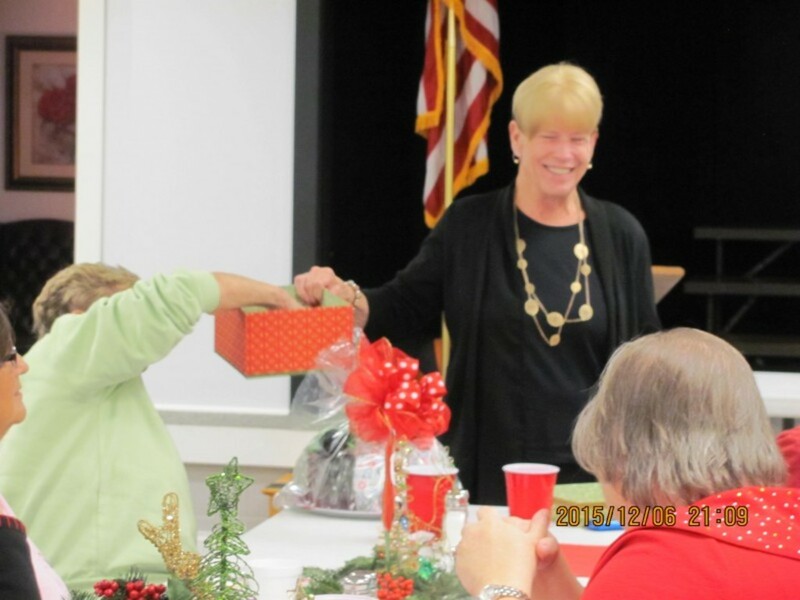 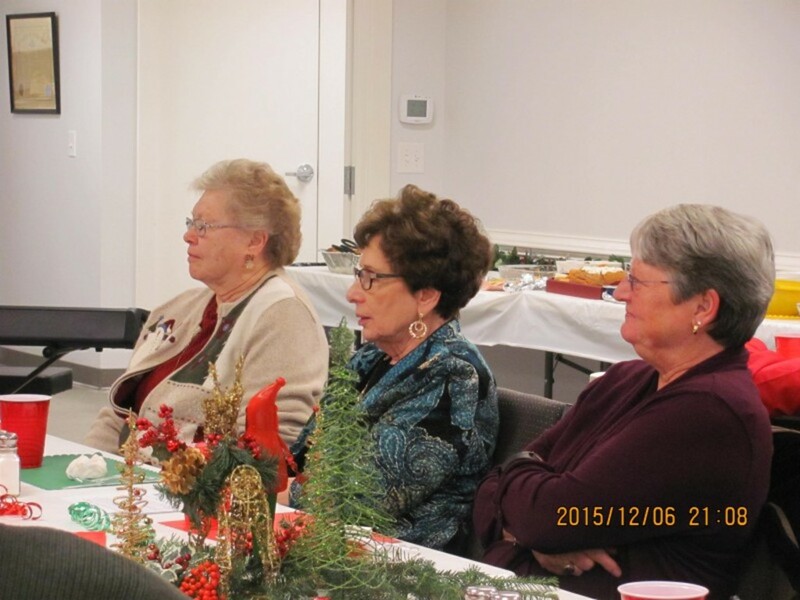 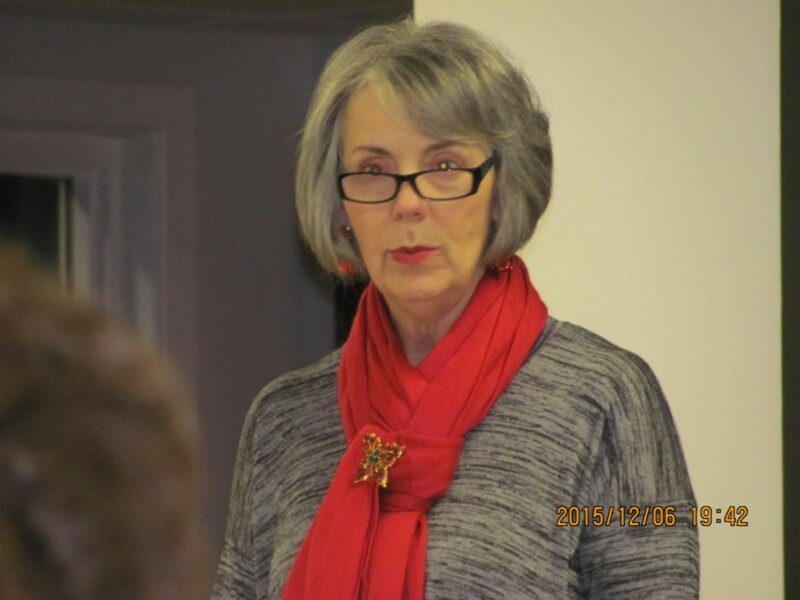 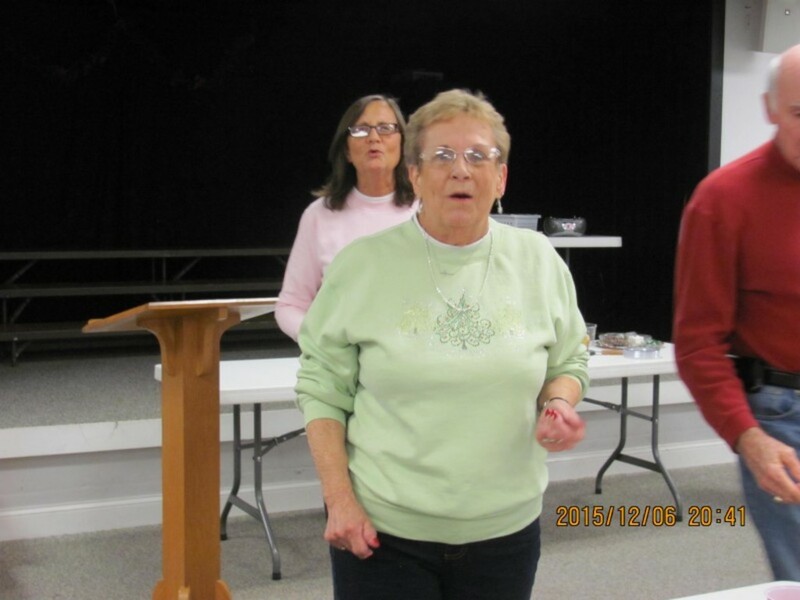 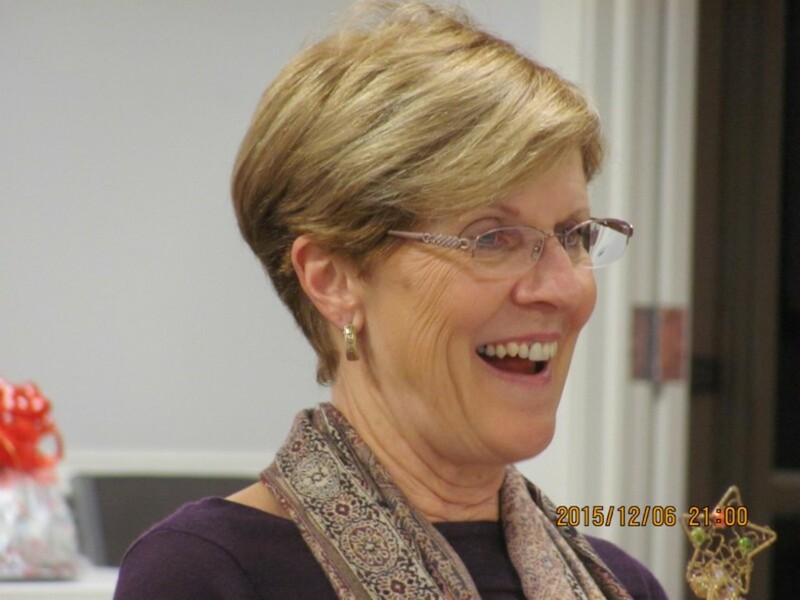 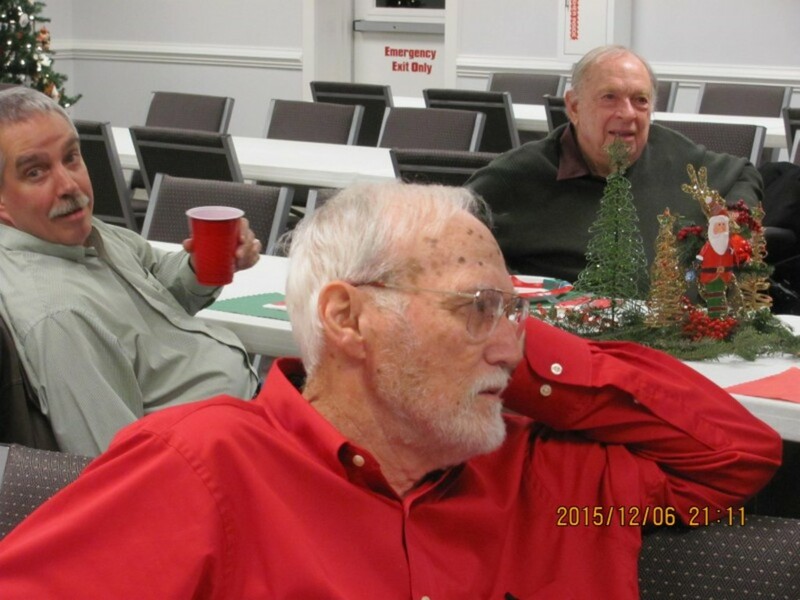 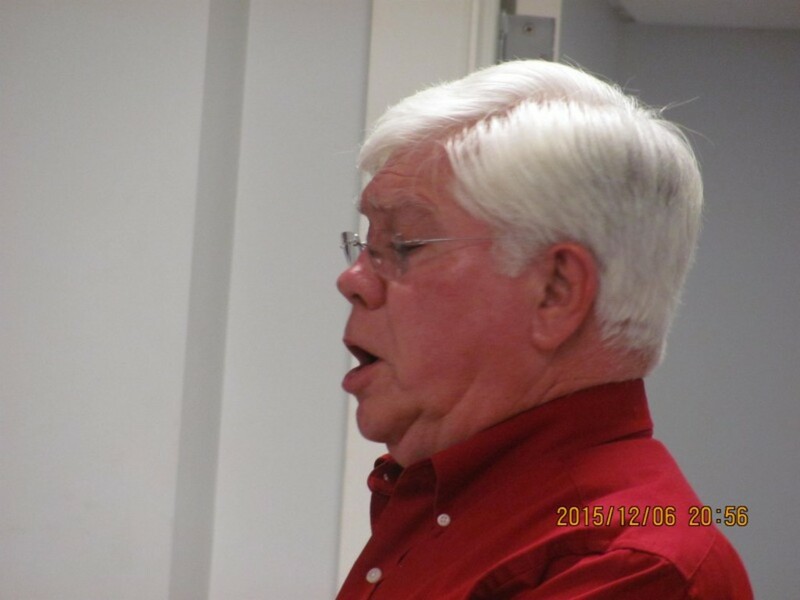 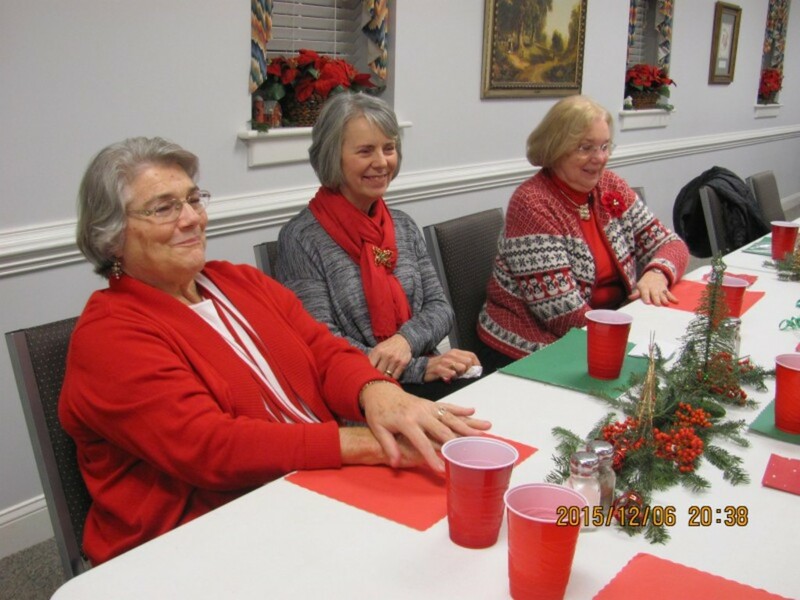 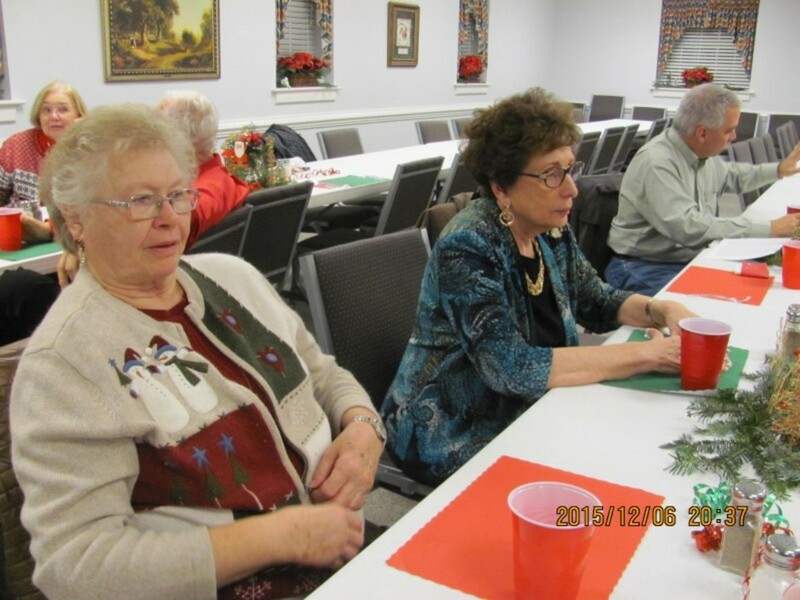 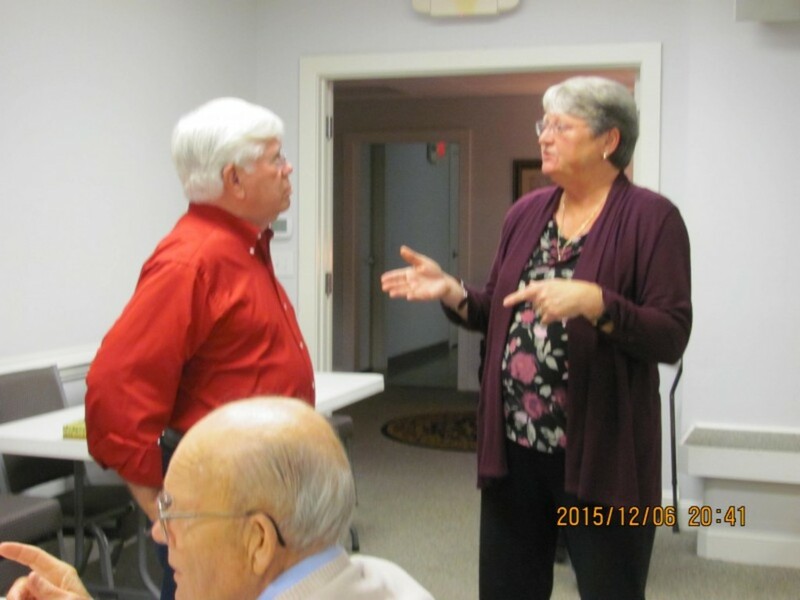 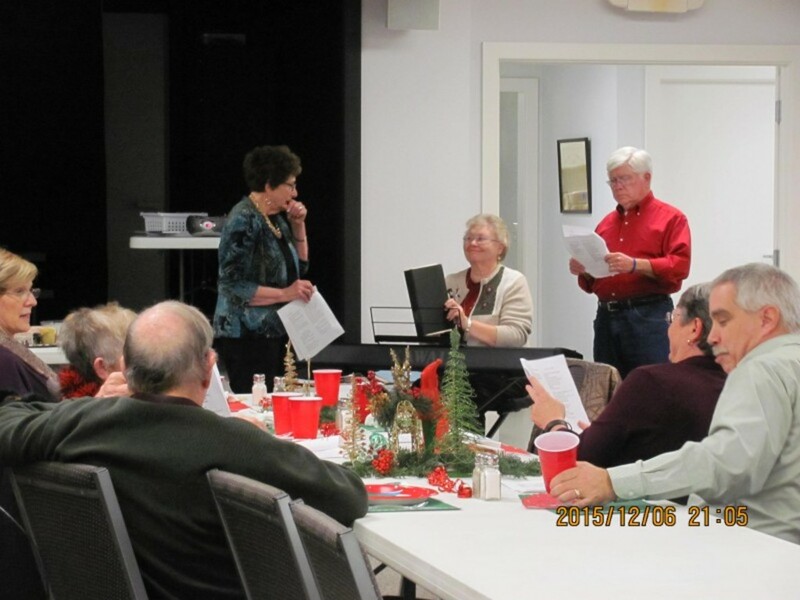 Beverly Keel led the Discussion Class Party in devotion and a humorous reading. 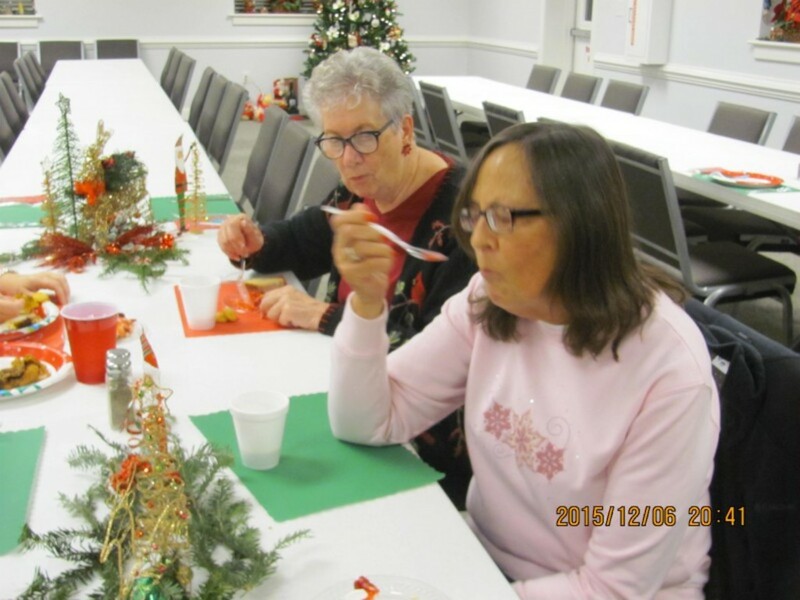 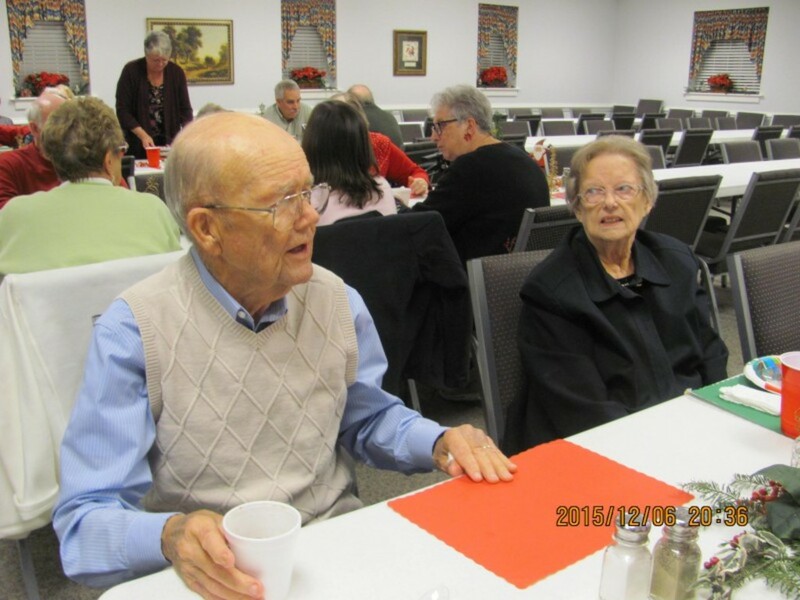 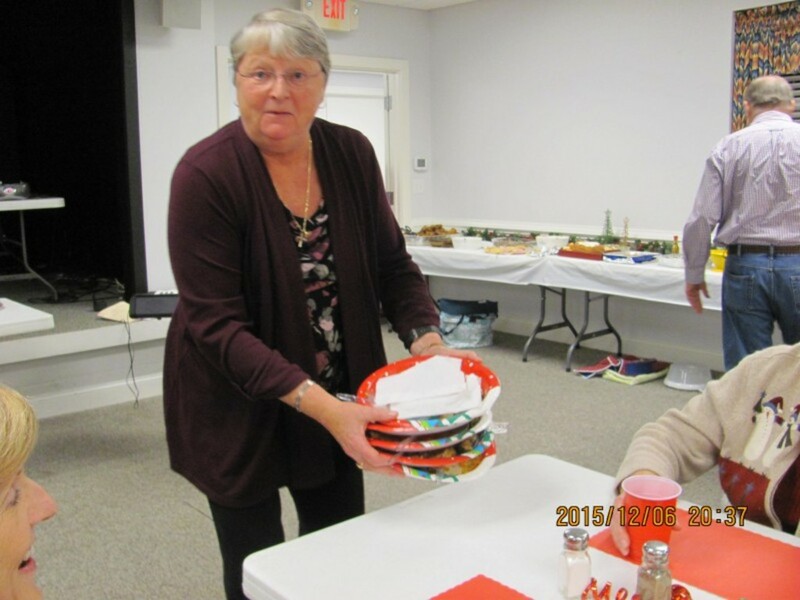 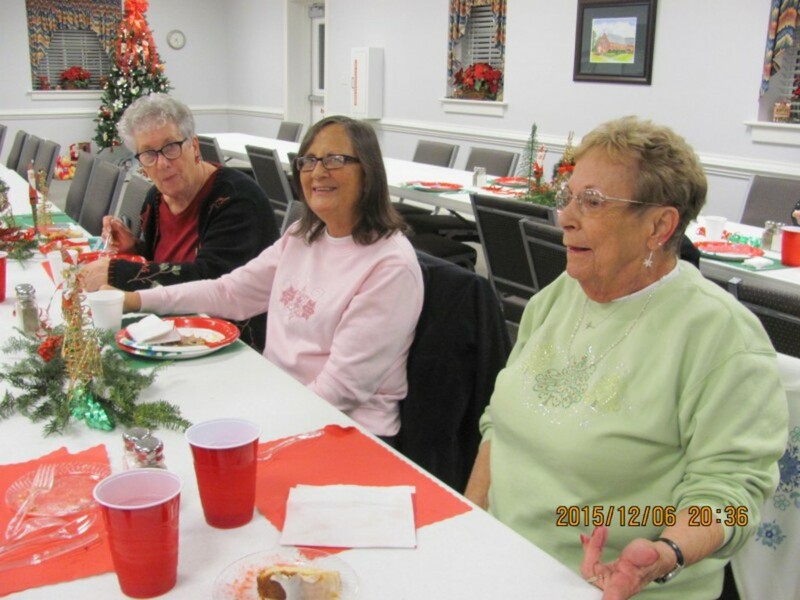 A delicious covered dish meal and desserts was enjoyed by all. 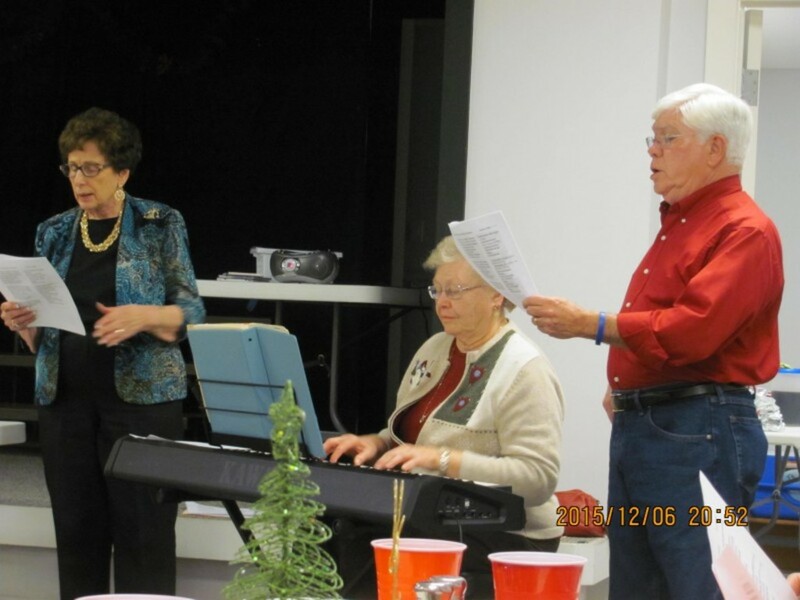 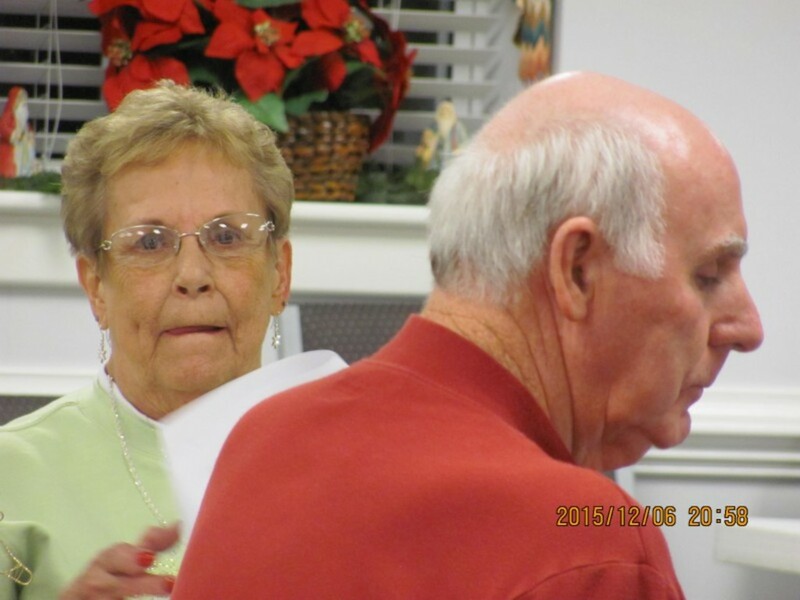 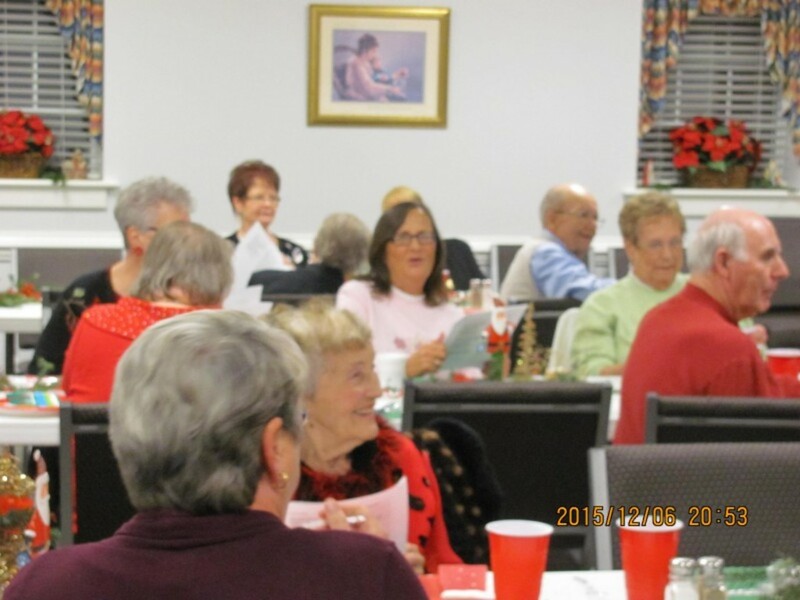 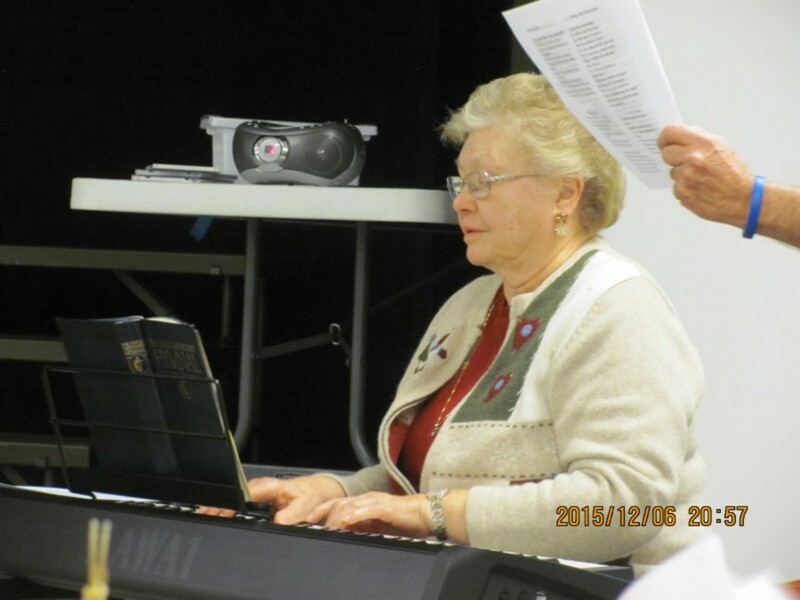 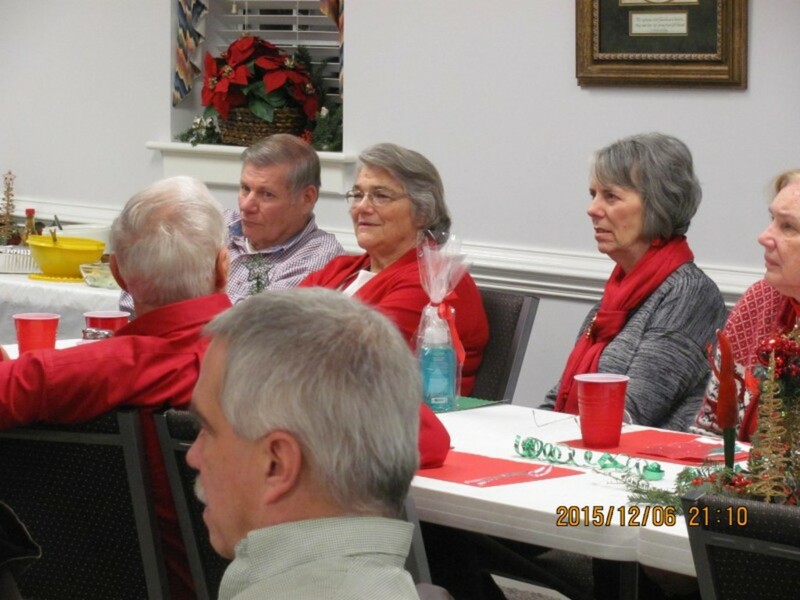 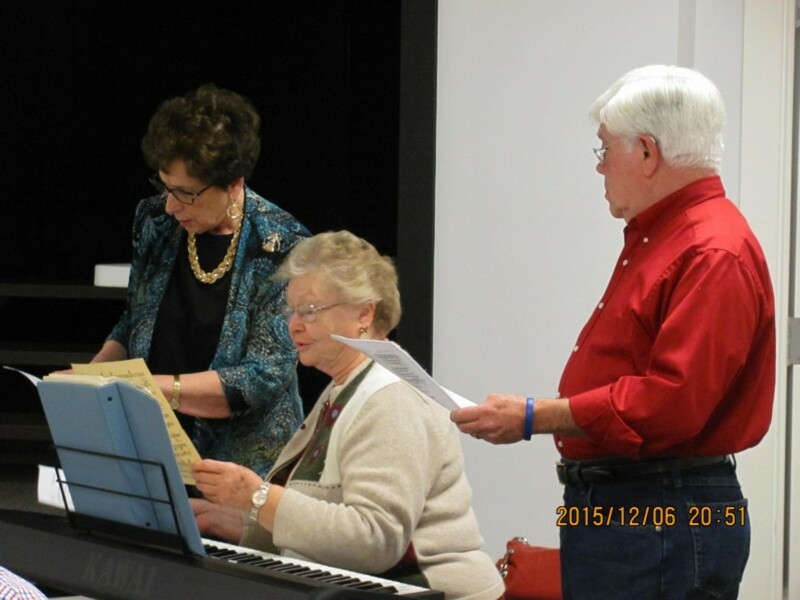 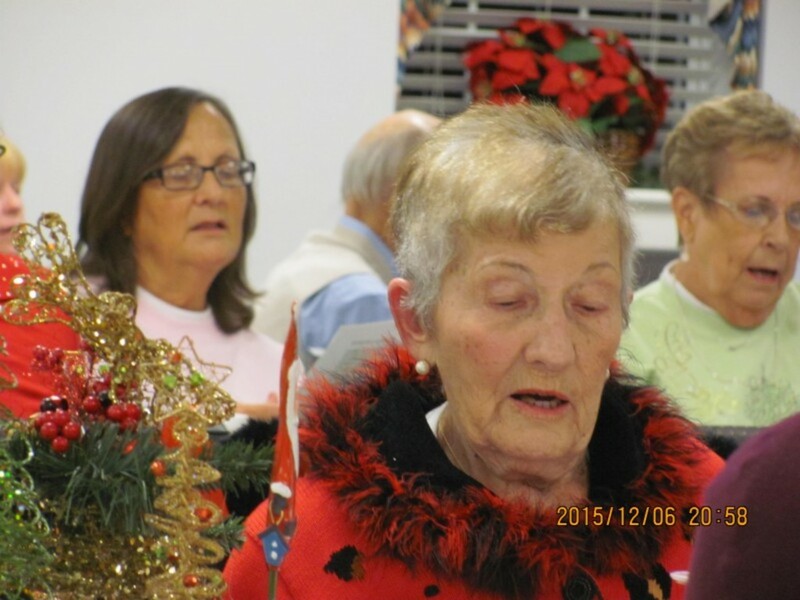 Then everyone joined in Christmas songs led by Joanie Whitten and Lemuel Bartlett with Mary Lou Jones on the piano. 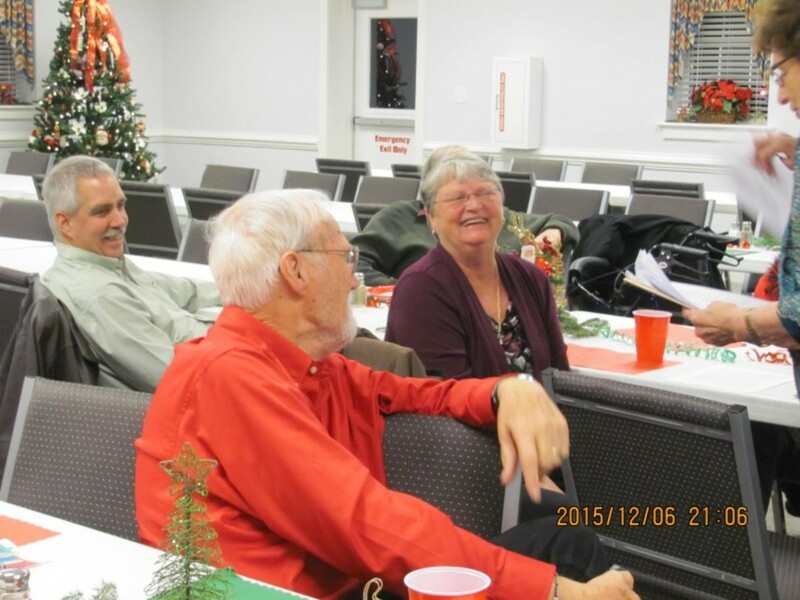 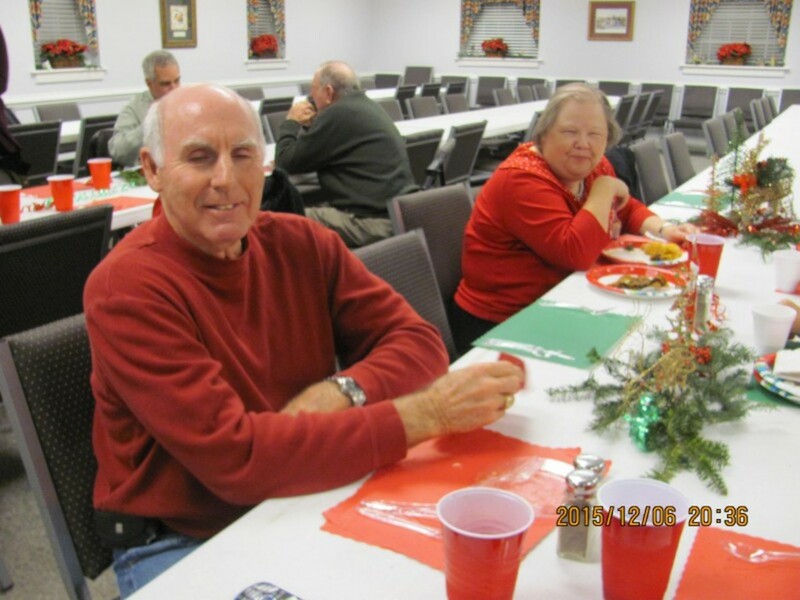 Lots of laughter, food and fellowship filled the evening.